Julbo’s Titan frames boast XL comfort and a maximized field of vision. 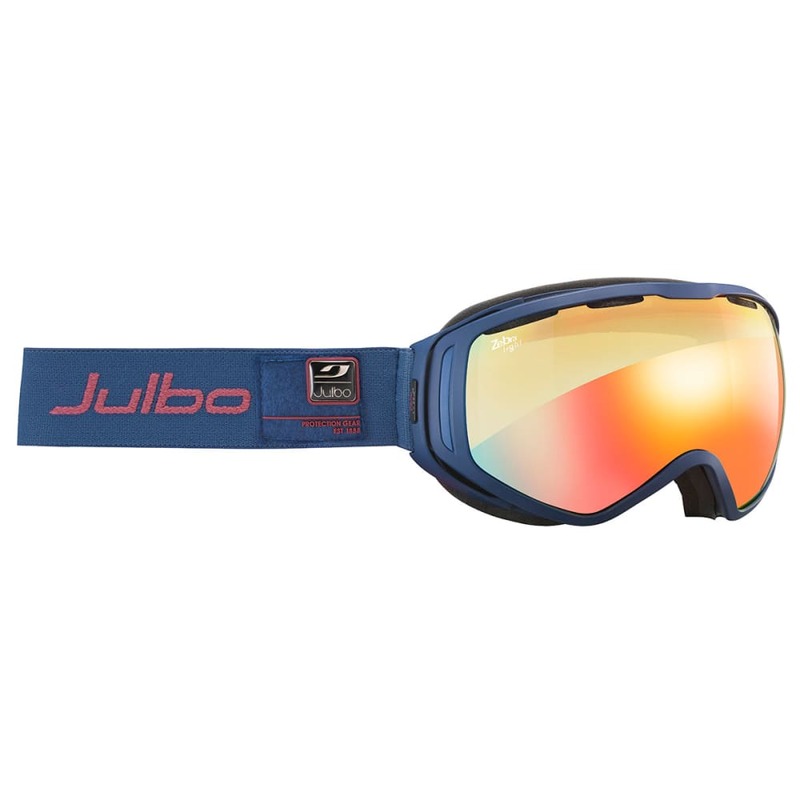 Helmet compatible, these frames are perfect for outdoor winter sports. The OTG (Over the Glasses) design allows these goggles to be worn comfortably on top of your prescription glasses, while Zebra Light lenses are made of NXT material which has the clarity of glass and the durability of an anti-ballistic material.